Charltons Curtains and Blinds is part of the Floormaster Group. We have created a one-stop-shop to transform your rooms from floor to ceiling. Meet Darren Charlton. He is the creative force behind Charltons Curtains and Blinds. His industry experience and acute customer care make him popular with all of our customers. Indeed, we find that the majority of our customers come back to us or recommend us to their friends and family. 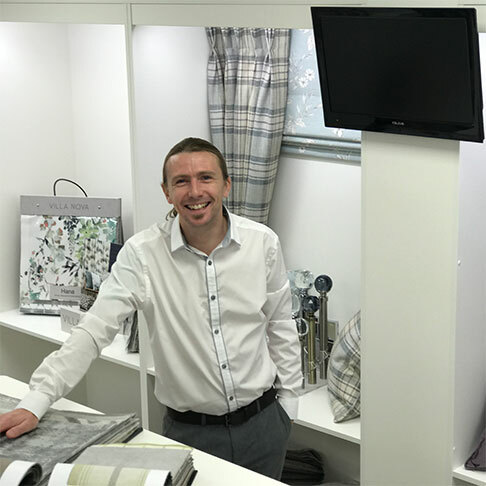 He and his team have an abundance of experience in the curtain and blinds industry so can skillfully guide you every step of the way. Our team have a keen eye for detail and the ability to provide and apply out-of-the-box solutions to dressing windows and homes of all shapes and sizes. Huge range of options, All were of the highest quality. Very polite man that really knows his stuff, wasn't pushy in anyway. Has made such a difference to our house. Darren arrived for quote giving fantastic ideas we never thought of. Went with his ideas which were second to none. The result was fabulous funky blinds held in a traditional room giving it a fantastic contemporary feel. A mixture of wooden Venetians with coloured roller blinds. Fabulous quality fabulous fitting and fabulous price. Would recommend to anybody. Thank you Darren for your professional service and excellent workmanship, New blinds look fantastic and your advice as always was much appreciated. All the best with your new business you deserve to do well and we will highly recommend you and your team. We have just used Charlton’s to make and install perfect fit blinds to our bay window - the service was fantastic and we are very pleased with the end product and will definitely use them again. Quality bespoke blinds provided with an efficient service from start to finish. I look forward to using Charltons curtains and blinds in the near future and I would certainly recommend them! So happy with our bedroom blinds they have really finished off our newly decorated rooms. We have just booked again for our bathroom as so pleased. Lovely service and Darren always spends lots of time getting the right blind for your needs with absolutely no pressure to buy. Thank you! 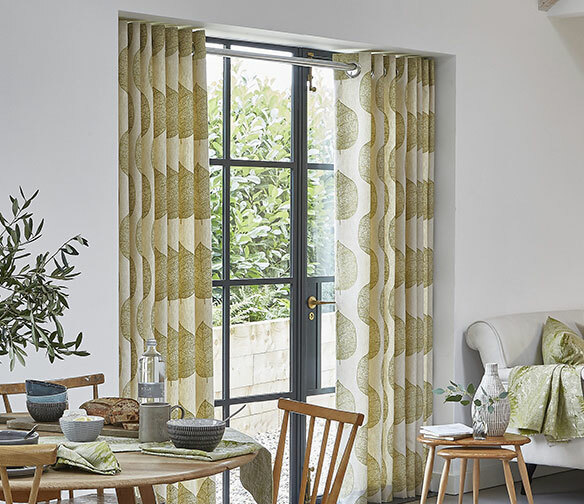 Charltons Curtains and Blinds offer a wide variety of different blind types to suit all tastes and budgets. 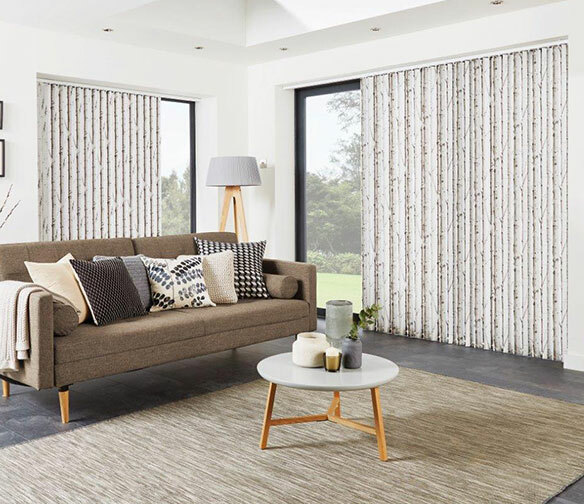 With a wealth of choice of different styles and designs to choose from, you can find the perfect blind for any room. Curtains are the perfect way to add a touch of luxury to your room. Our curtains are handmade with care and attention taken at all times throughout the process. We have a vast selection of fabrics to choose from. At Charltons, we are specialise in shutters. We are able to fit shutters to any window in any room, no matter how big, small or unusually shaped. Our shutters are available in a diverse range of different materials, colours and styles. 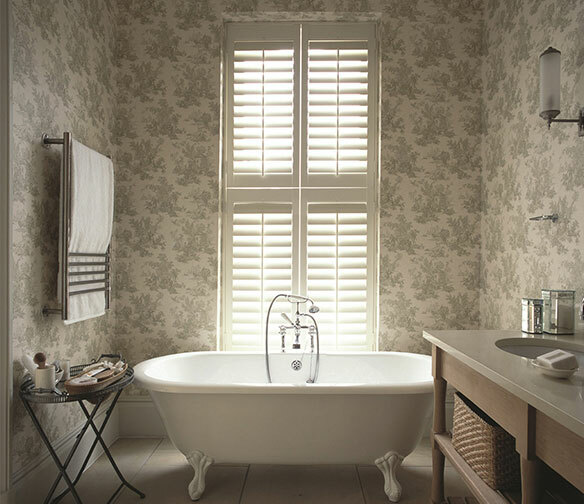 Shutters are a versatile solution to control light & privacy, as well as offering heat & noise insulation. As with our Curtains, our Soft Furnishings are handmade to only the finest of quality. We have a comprehensive range of different fabrics and colours to choose from. 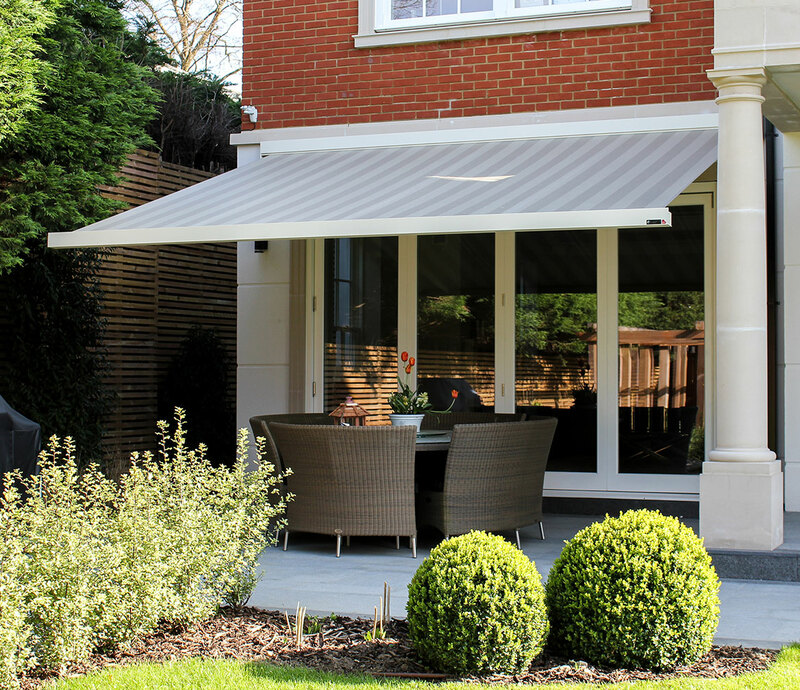 Charltons Curtains and Blinds offer a variety of different awnings and canopies. These are manufactured just for you in the UK. From motorised awnings to sign-written canopies we can help.
" A fantastic service from start to finish, which completely transformed our bedroom. " Sunday & late nights available by appointment.